Johnny Crockett was hell–bent on clearing his name. His wrongful conviction had not only cost him his freedom, but also his sweetheart, Marissa Sawyer. The mayor's daughter was the one person he'd thought he could count on and her desertion had turned him into one cynical cowboy . Especially when he learned their youthful passion had left Marissa secretly pregnant. Now Johnny wanted a future with his son. And although forgiveness wouldn't come easily, he found himself irresistibly drawn time and again to Marissa. 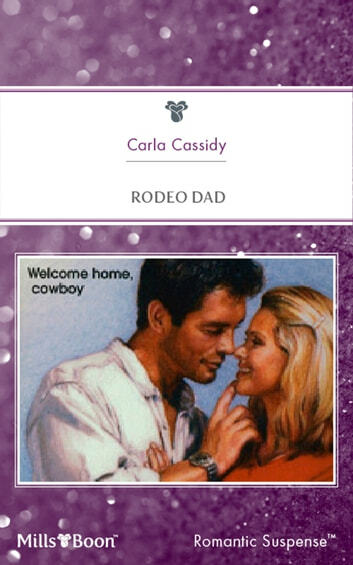 Could this rodeo dad find home after all?